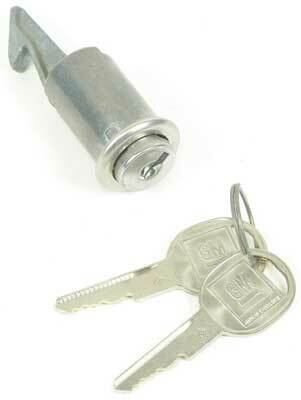 Classic Industries offers a wide selection of Lock Cylinder & Keys for your Chevrolet Biscayne. 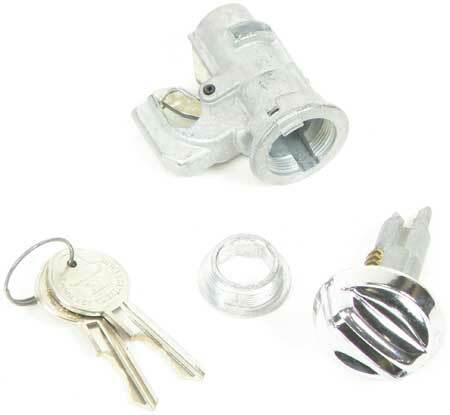 Classic Industries offers Chevrolet Biscayne Console Lock & Key, Chevrolet Biscayne Glove Box Lock & Key, Chevrolet Biscayne Ignition Lock & Key, and Chevrolet Biscayne Replacement Keys. 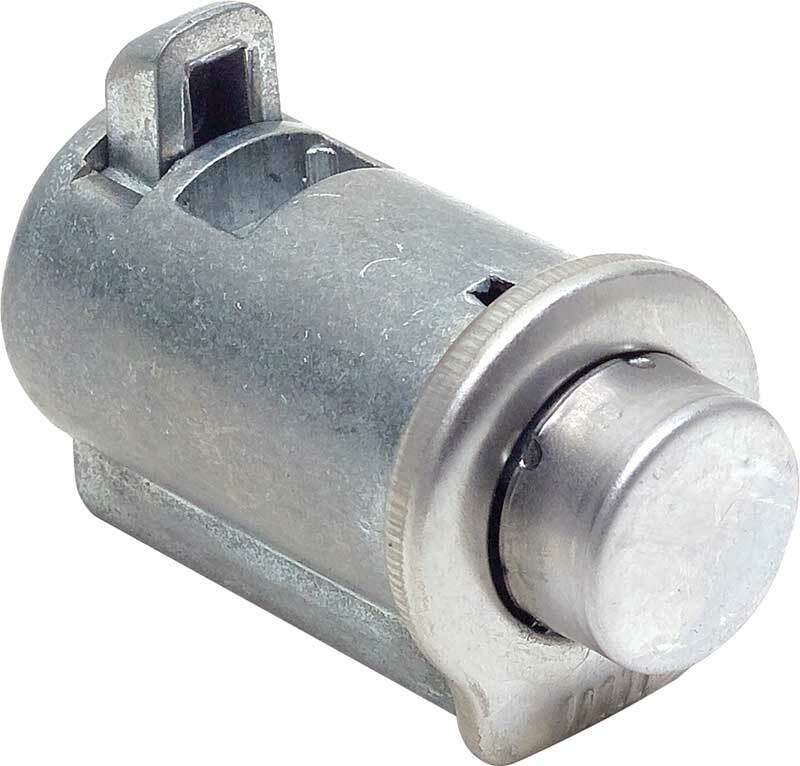 Glove box door lock assembly for assorted GM vehicles. Includes case, cylinder and 2 pre-cut late style keys. Applications: 1967 Full Size Glove Box Note: Has round chrome face and comes with later style round keys.